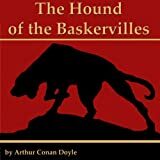 Upon the ground around the body were the footprints of a gigantic hound! 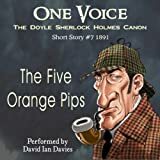 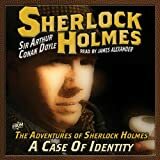 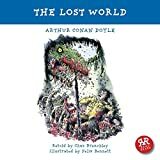 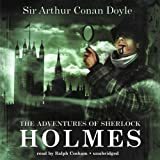 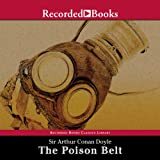 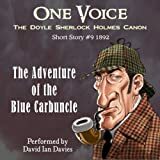 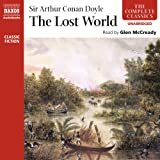 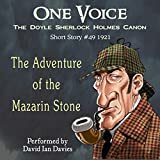 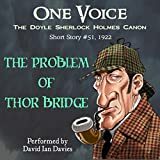 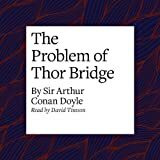 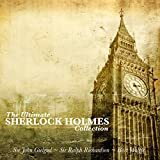 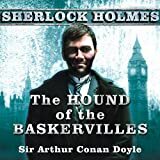 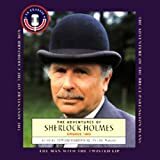 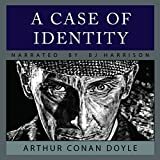 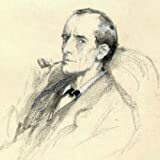 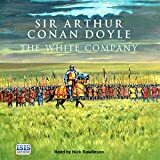 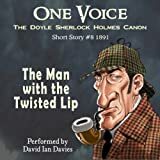 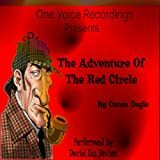 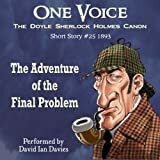 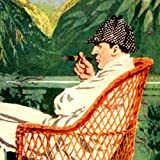 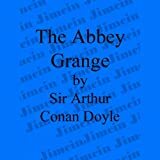 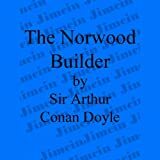 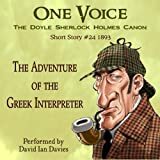 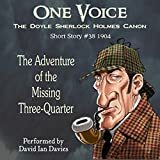 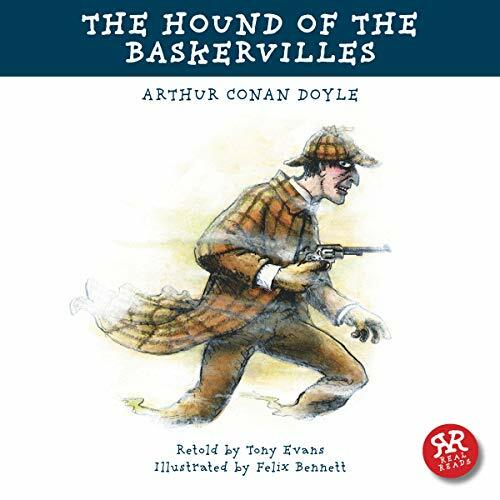 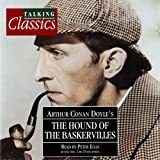 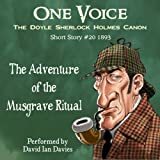 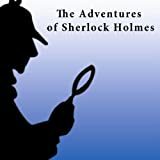 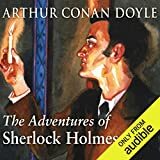 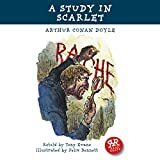 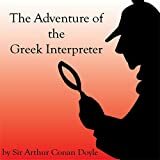 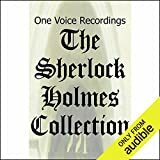 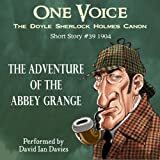 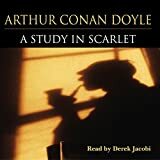 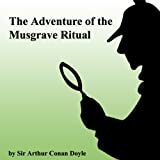 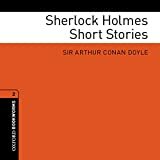 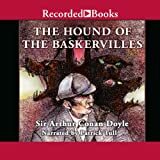 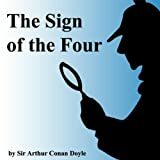 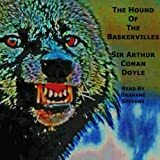 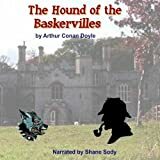 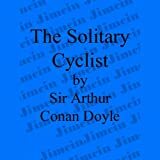 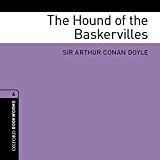 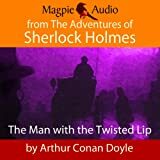 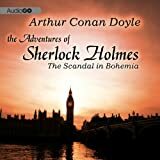 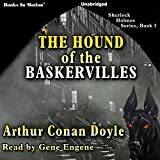 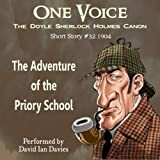 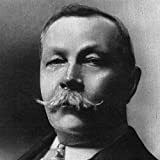 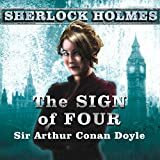 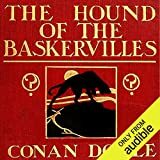 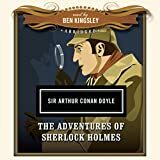 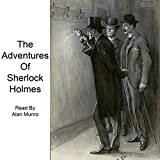 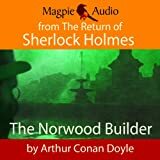 When Sir Charles Baskerville is found dead, his face distorted with shock and horror, Sherlock Holmes and Dr. Watson are faced with a sinister and difficult puzzle. 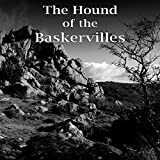 A fearsome creature stalks the wild and barren hills of Dartmoor.